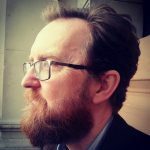 All organisations today face similar communications challenges – namely, given the time, budget and resources available to us, how do we work out the most effective means of getting visibility and awareness that will have a demonstrable effect on outcomes? For charities and NGOs, the constraints of budget and resource are typically tighter than most. So it is imperative that they deploy these in an optimal fashion. The inexorable rise of digital comms presents both opportunities and threats. On the one hand, the potential to use social media and related channels to inexpensively reach target audiences seems highly attractive. And yet the ability to cut through the noise organically can seem as elusive as ever. Smart comms teams are using many free and inexpensive tools to improve just about every facet of PR and communications activity – from goal setting, audience research, and activity planning through to campaign management and content creation. If nothing else, the traditional Achilles Heel of PR – measurement and evaluation – can increasingly be addressed through free and easily accessible tools such as Google Analytics. The ability to get insight into both direct and indirect contribution towards real organisational outcomes is now a reality for anyone. Using data to identify the combinations of channels and tactics that really work (and those that don’t) is surely an approach that resource constrained charities and NGOs are going to adopt in ever increasing numbers. Coupled with the rise of online ad blocking, the future for more editorially driven approaches to communications seems bright indeed. 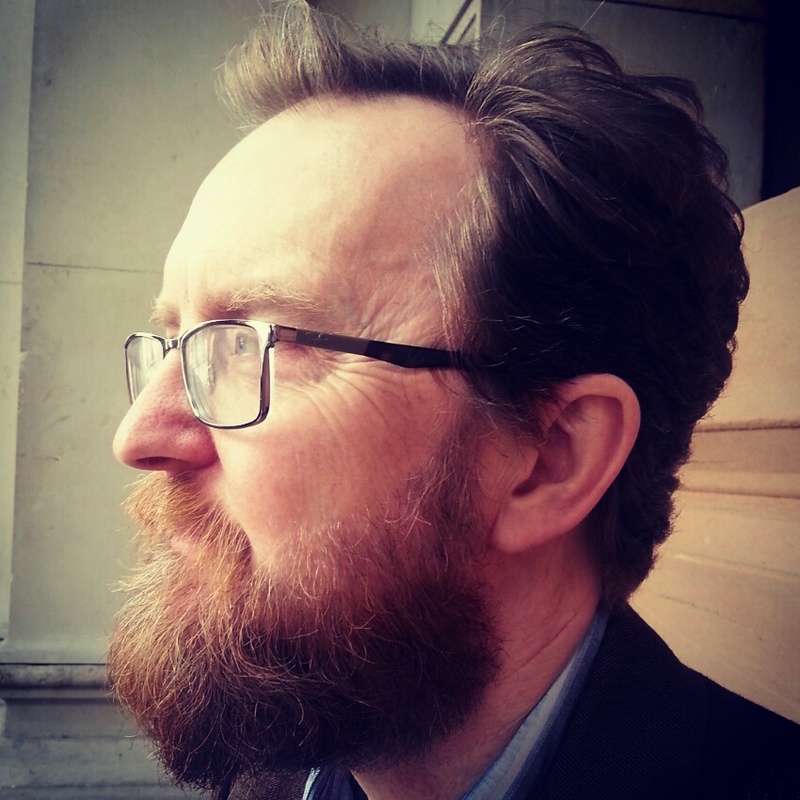 Andrew Smith is the founder and managing director of Escherman. 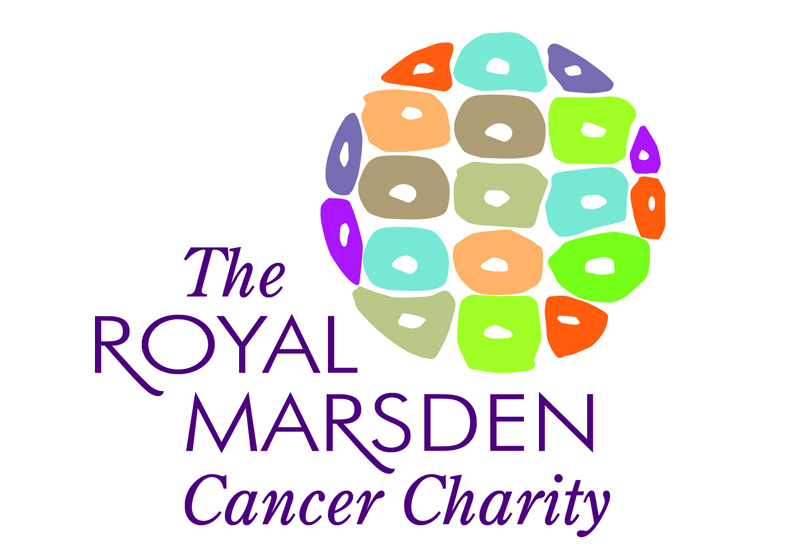 Andrew’s chosen charity is The Royal Marsden Cancer Charity. This charity is a world-leading cancer centre who pioneer new treatments that save lives. They use their research every day to provide the very best in diagnosis, treatment and care for their patients.